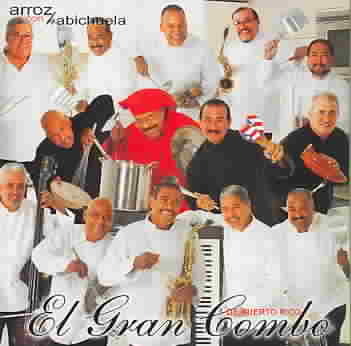 *Artist: EL GRAN COMBO DE PUE *Genre: Salsa *Release Date: 30-MAR-2010. UnbeatableSale.com offers the most incredible deals on the latest furniture, electronics, gifts, health, and baby items. 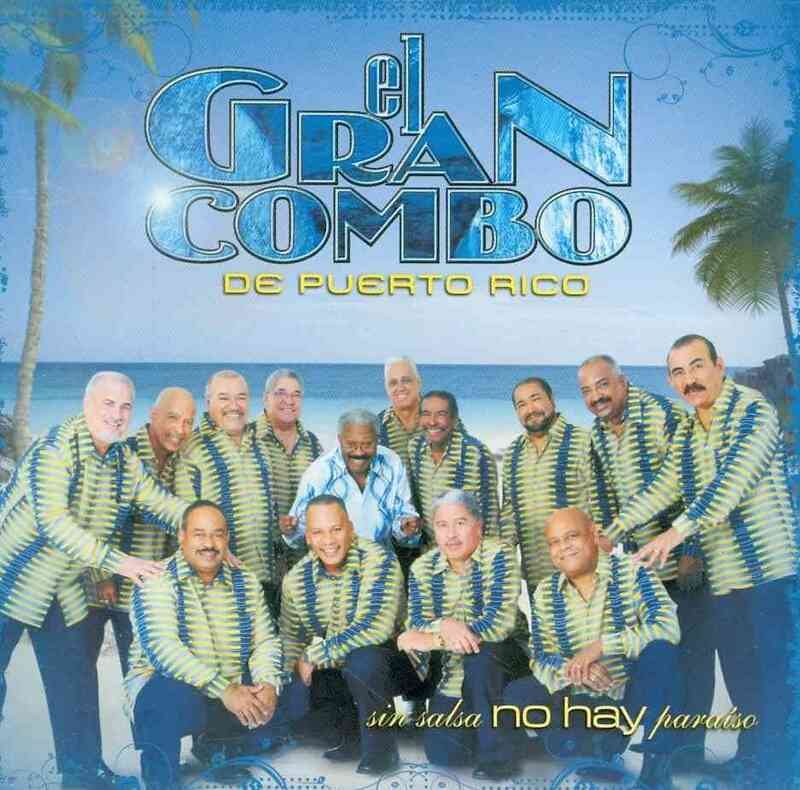 Our low price guarantee assures you that you are getting a competitive, low price on this great SIN SALSA NO HAY PARAISO BY EL GRAN COMBO DE PUE (CD). 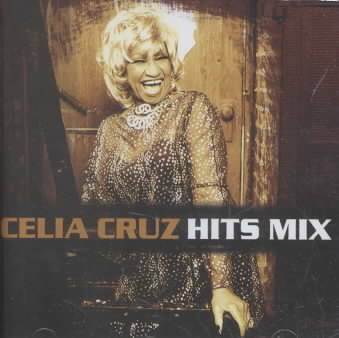 This item is currently available for the everyday price of $12.40, a discount of 5% off the list price. UnbeatableSale.com offers domestic shipping options for your convenience and even ships to many international locations. At UnbeatableSale.com we are committed to protecting the privacy of our customers and using personal information responsibly.